Organically grown (but not organically dyed), Neil is a great choice for your vegan and allergy-friendly crafting needs. 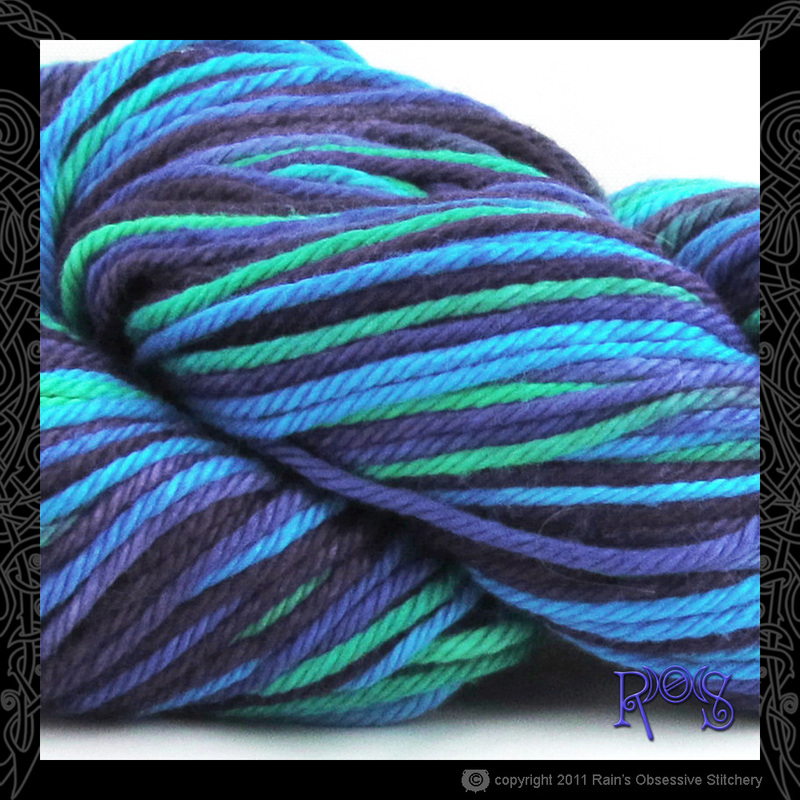 It's deliciously soft and snuggly, and great for a variety of projects since it's available in both sport and worsted weights. You'll love it for sweet baby gifts, and you can pamper yourself or your loved ones with spa or face cloths in every hand-dyed color of the rainbow. 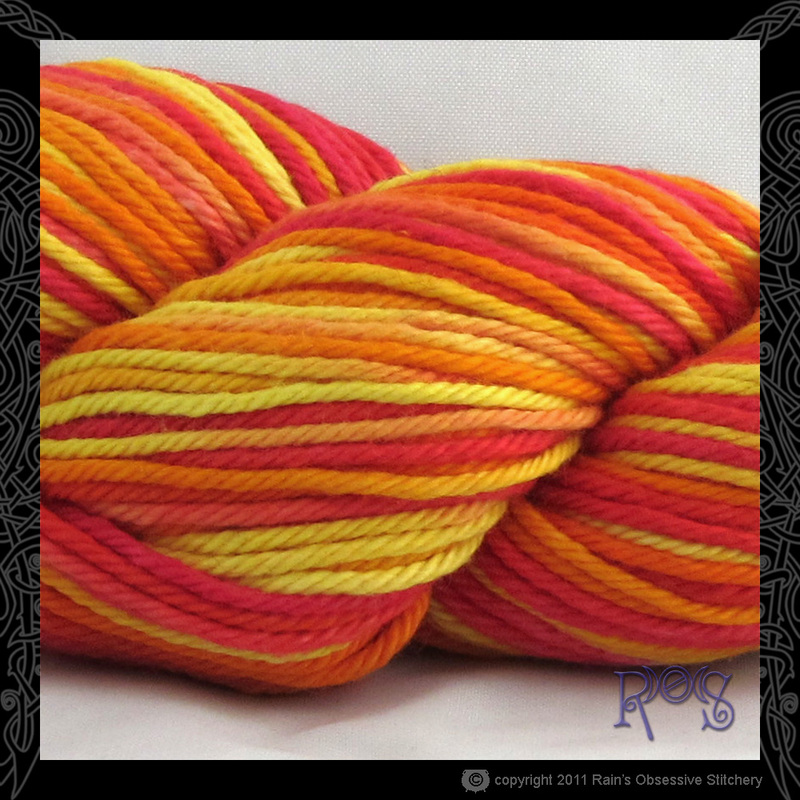 Check out Neil Sport and Worsted on Ravelry to see all the beautiful projects made from this yarn! For even more possibilities, you're welcome to choose your favorite colorway shown on Terry or Steve.